You're invited to view this stunning new Show home! Drop in any time between 10am and 3pm on the weekend of the 27th and 28th. 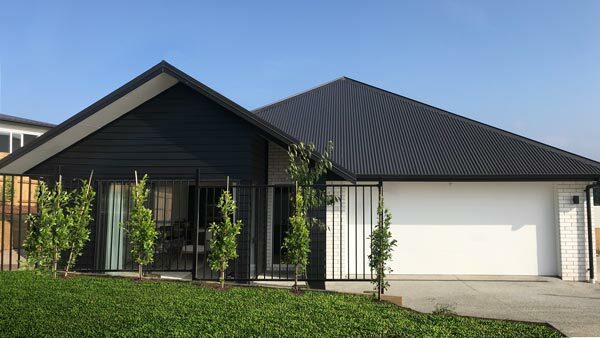 We've got loads of ideas on site, drinks, nibbles, a sausage sizzle, and our highly experienced team would love to help you plan your dream home! 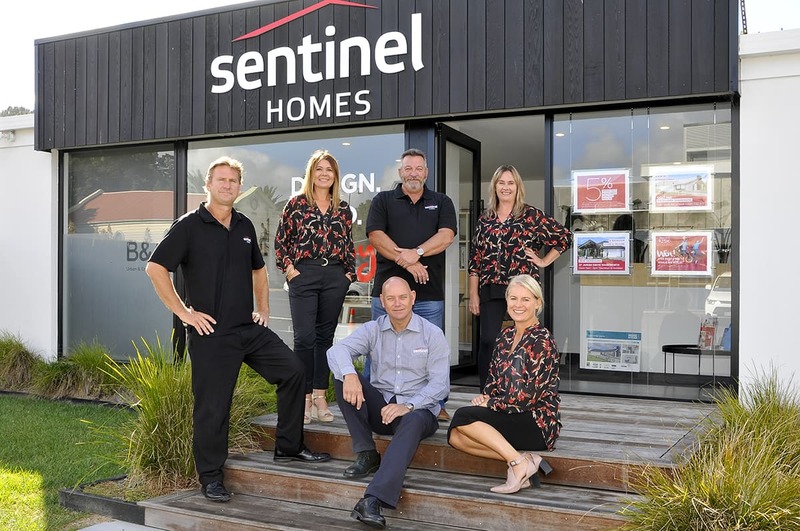 Come and meet the friendly team from Sentinel Homes Matakana & Warkworth. when you could have a rental income too? Can't make it during open hours?